Yea yea yea I know. That title makes this post seem cheesy. Our theme for Summer Reading this year has been all about superheroes. While I have written posts about graphic novels (which are the primary medium of modern superhero stories) and Batman, how can this theme be applied to us? Last time I checked, we don’t have super strength or the ability to fly around. When we look at all the superheroes, there is one thing that remains constant; they make a difference to benefit others. You can make a difference too. You don’t need to have super powers in order to make a difference, and be someone’s hero; you simply need to have an idea. So here are a few ideas to get you started. Do you have something you are passionate about or a situation that bugs you? Get your ideas and thoughts out there in the world. Blogs have changed the way that people learn online. Most company websites (including News organizations) have a blog in order to get ideas out faster. So if you have something to say, sit down at your computer and write it out. 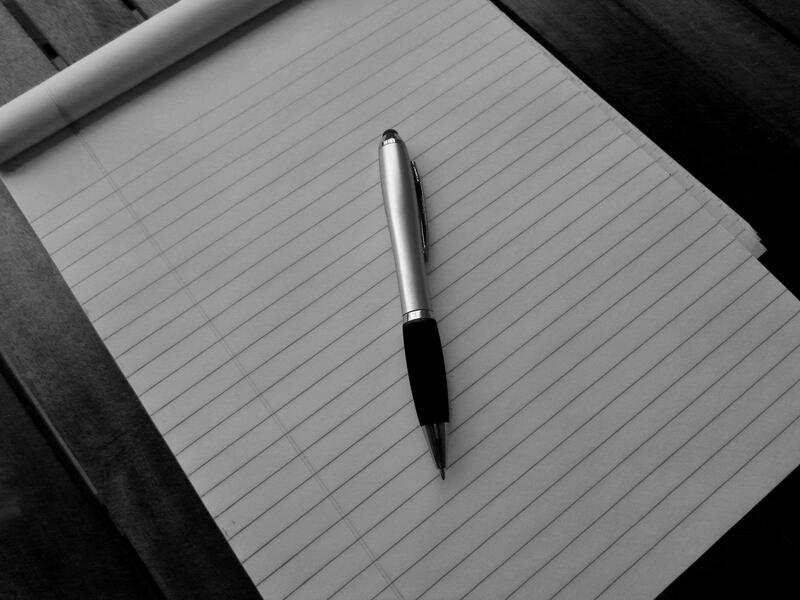 Whether you chose to write a blog or a book is up to you, but make it meaningful so it can change lives. There are countless charities in the world that do different things to help make the world a better place. Chances are, if you want to serve the world, there is a charity or a religious organization doing exactly what you want to do. Do some research and find a place you can serve. Charities have long been thanked for helping and credited with changing lives. If you want to make a difference, make sure you serve somewhere. This kind of blends well with the previous point, but it is important to get involved. If you are not involved somewhere, especially your community, it will be hard for you to know how to help and make a difference. 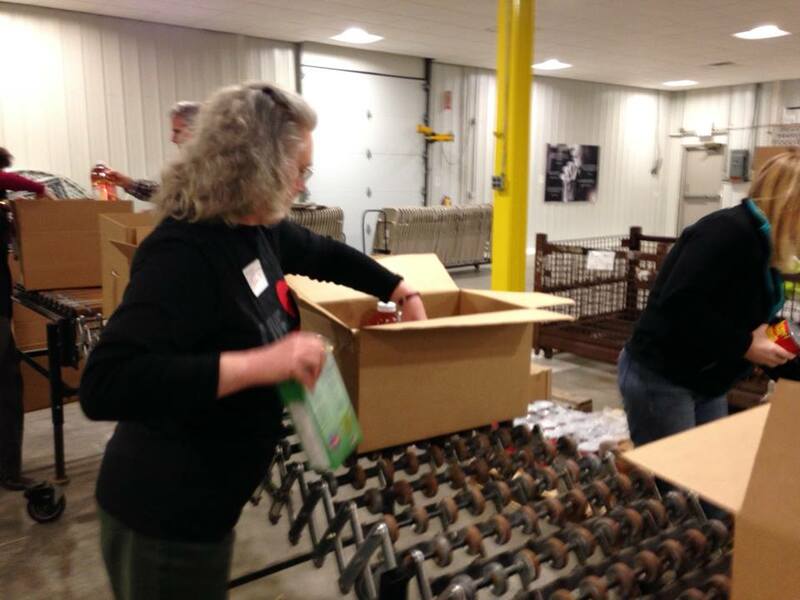 Even some local institutions take volunteers to help them get their work done. 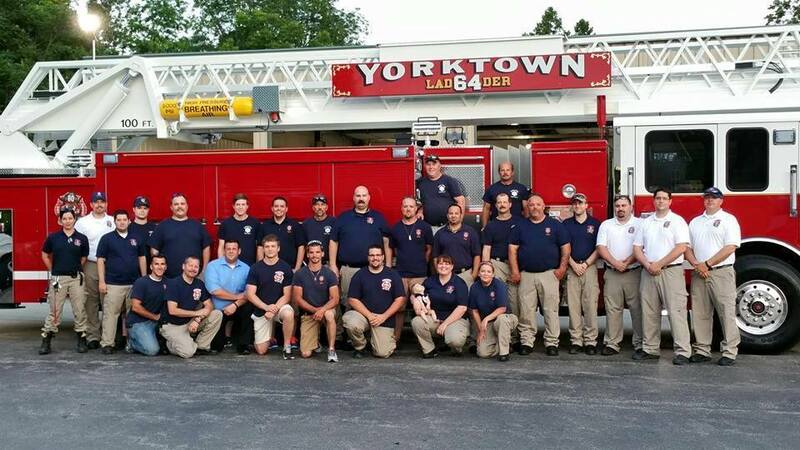 Here in Yorktown, our Fire Department is entirely volunteer. Without those volunteers, our community would be in lots of trouble when there is a fire. You can even get involved in local festivals and celebrations. You can even choose to run for local office to help better your community. So there you have it. These are a few simple ways that you can become just like your favorite superhero and make a difference. If you need help figuring out how, there are plenty of books and other resources available to you at your local library. Ask a librarian for some help finding what you need, and get out there and make a difference. What other ideas do you have? Leave us a comment and let others know about how to help.